Macon County Conservation District is your entryway to more than 3,300 acres of nature, wildlife and outdoor recreation. Our Mission: To promote the conservation of natural and cultural resources by acquiring, maintaining, and restoring natural areas and cultural sites so as to leave them unimpaired for future generations. Every year, hundreds of volunteers make an invaluable contribution to the operation of our conservation areas and historic sites. Whether greeting visitors, helping restore natural areas, assisting with programs, interpreting history, or monitoring our trails, our volunteers help the Conservation District serve the residents of Macon County. "If you ever wanted to help make a difference in our community there are opportunities for you with the Macon County Conservation District." There are more than 3,300 acres of natural areas and hundreds of school programs, special events, and workshop presentations at the Macon County Conservation District in Decatur, Illinois. Indoor and outdoor volunteer opportunities are available year-round in our many Conservation areas. 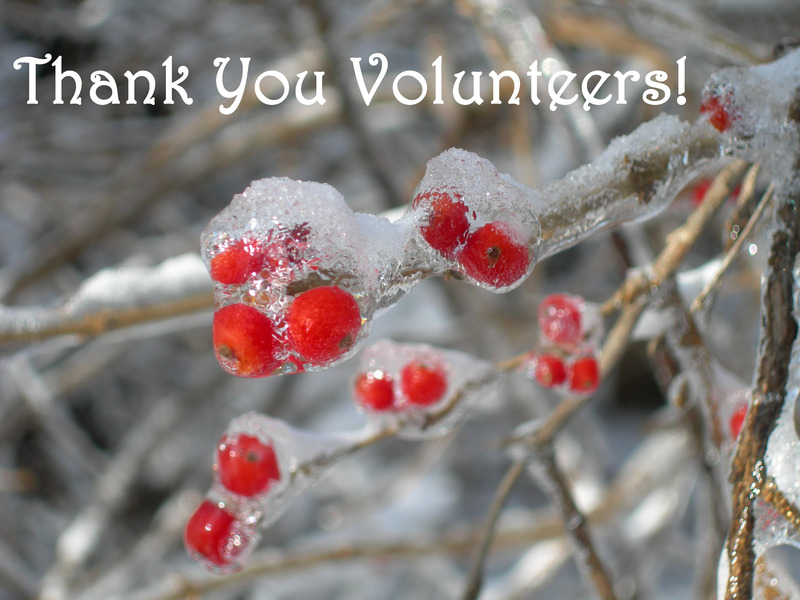 Volunteers are essential to the Conservation District and our mission. In 2018, 501 volunteers donated over 12,125 hours of their time. We invite you to join our volunteer team! Visit our volunteer page for a complete listing of volunteer opportunities! Rock Springs Nature Center is located on the southwestern edge of Decatur. To get to Rock Springs Nature Center go south on Wyckles Road and turn left onto Rock Springs Road or go south on Route 48 and turn right onto Rock Springs Road. Watch for signs. Plenty of parking is available.